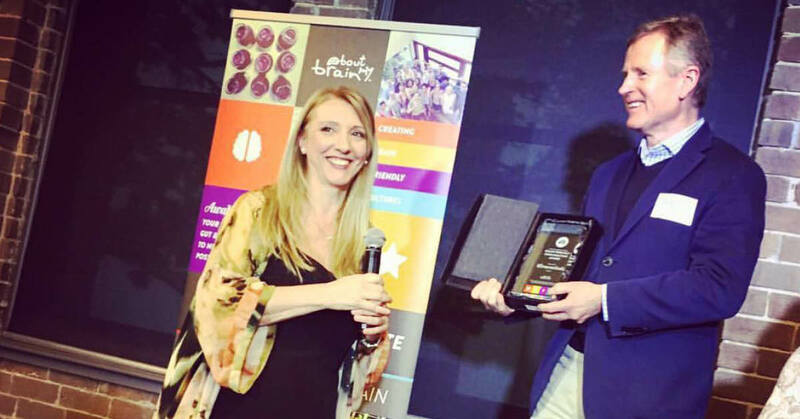 Ultraceuticals has just been awarded 'The Brain Friendly Organisation Award', from the About my Brain Institute for putting processes in place that look after the minds of its employees. Over the past year, the company has enlisted the , a program that aims to transform the way its staff communicate, work, think and even sleep. 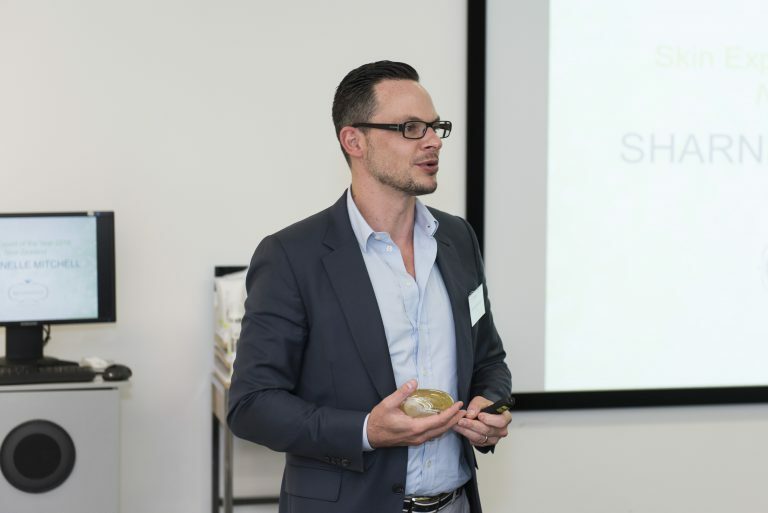 We talk to Ultraceuticals CEO, Olivier DuVillard about why he thinks having a healthy mind is so important for business. Cultivating an environment of calm minds means better productivity for your business. Where did you hear about the i4 Neuroleader Model? “I had heard about the model in 2014,” says Olivier DuVillard, Ultraceuticals CEO. “I had previously worked with Silvia Damiano, the creator of the model, in a former role and I was excited about the innovative work she was doing in the leadership space. What did you hope to change or improve in your organisation with this new initiative? What does being brain-friendly mean? “At the beginning of the program, it was about learning the science behind the model and how we ‘show up’ when it comes to the behaviours, traits and abilities associated with the competencies. We benchmarked the organisation and ourselves and asked other people to give us feedback through a 360 review (including our family and friends!) on how effective we were in the four competencies. 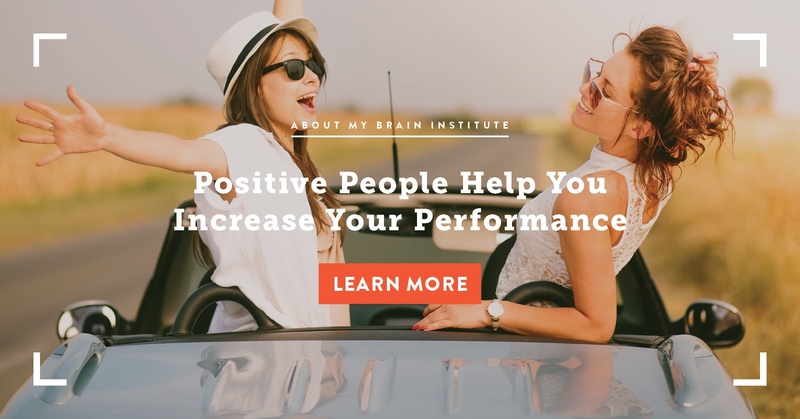 We participated in a variety of information sessions and workshops where we discovered the brain science behind our behaviour and learnt how we can make simple changes to have a huge impact on our influence with those around us, both at work and in other areas of our lives. Olivier DuVillard sees the importance of having staff with happy minds. What does it mean for your staff on a day-to-day basis? How does mindfulness play a part? How does good sleep help productivity? 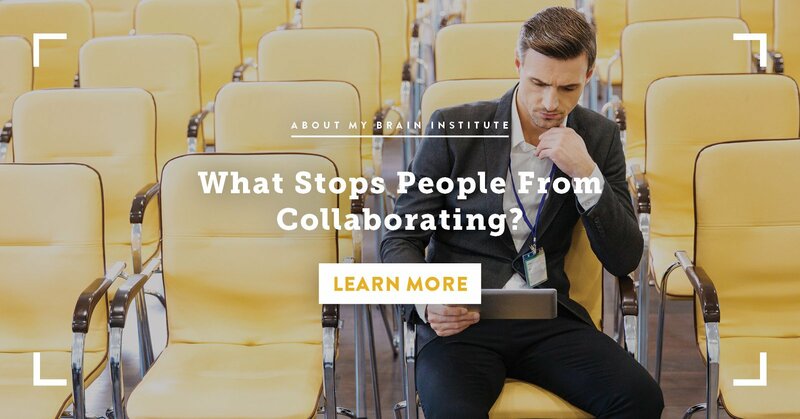 “As part of the program, a sleep scientist from the About my Brain team worked with the executive team and then we had information sessions throughout the company to help people understand the cost of insufficient sleep both professionally and personally. What has your employees’ feedback been since the implementation of this new model? 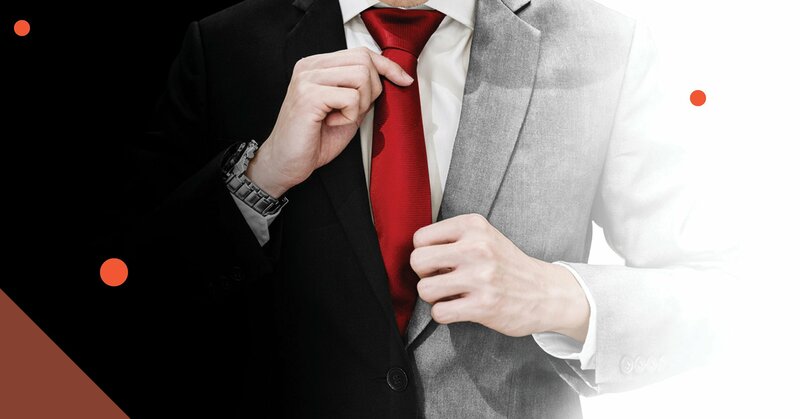 What changes have you experienced in your company?